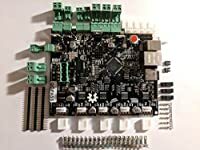 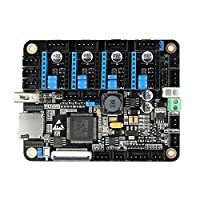 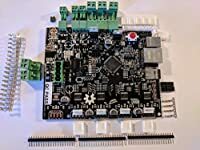 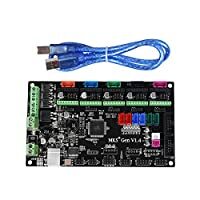 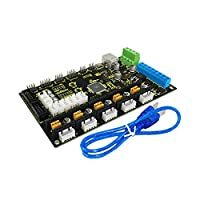 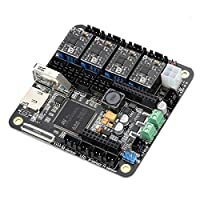 Within this category you will find controller boards for 3d printers. 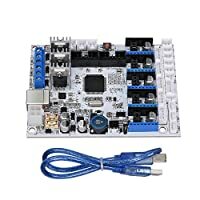 There are many to choose from. 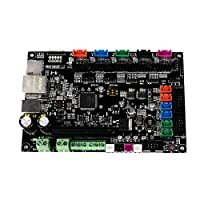 Popular boards are able to run either Marlin or Repetier firmware.